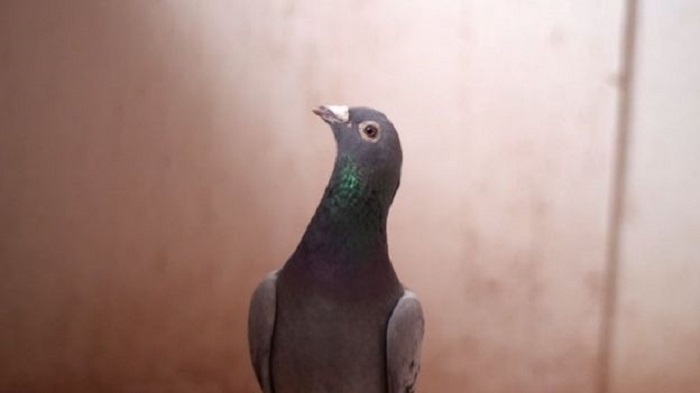 A champion pigeon has been sold for a record €1.25m ($1.42m; £1.07m) in an online auction. Gyselbrecht said that two buyers from China ended up in a bidding war, escalating from €532,000 up to €1.25m in just over an hour. Although Armando's racing days are behind him, Gyselbrecht says that racing pigeons can carry on having chicks until they're about 10, and live up to 20.